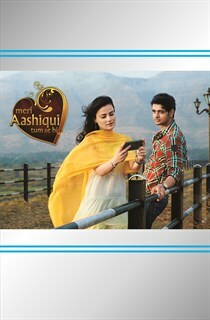 Meri Aashiqui is a story that revolves around a boy named Ranveer, the son of a driver, secretly in love with Ishaani the daughter of the rich family who has employed his father. She is however, unaware of his love for her and considers him her best friend. 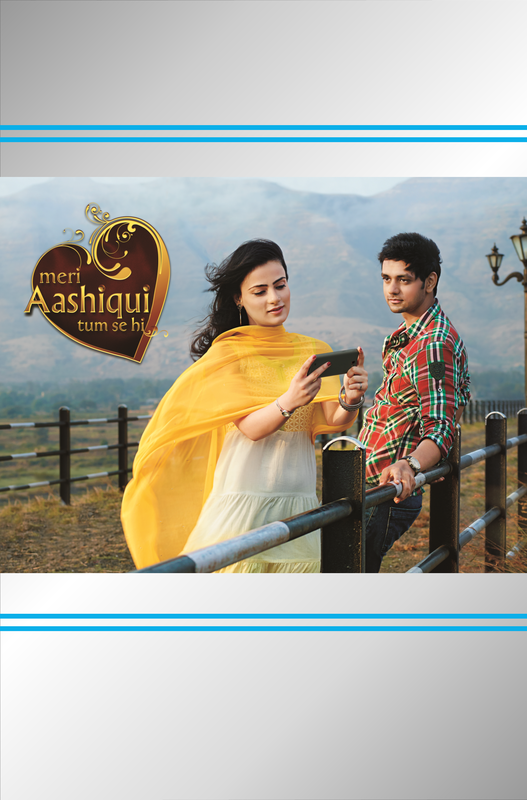 Will the class divide prevent her from returning his love? Will the family ever agree to their princess marrying the son of their driver?